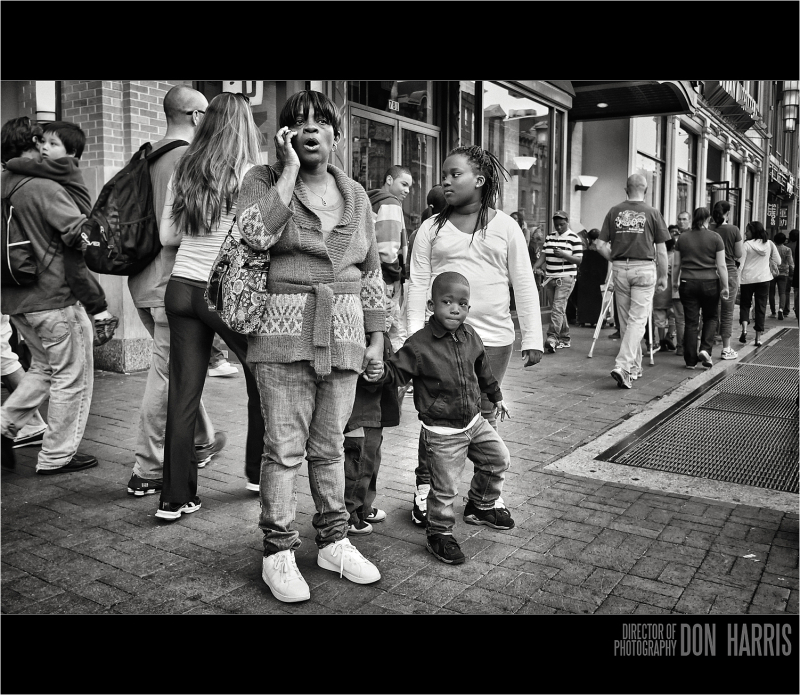 Don Harris (Washington DC, United States) on 25 March 2012 in Documentary & Street and Portfolio. What a street shot indeed Don. A talented cinetic feel here. Bravo. The expression on her face reminds me that photography is about "the moment" and derives its impact from freezing time and space. You've captured the moment well in this one.